Over a hundred immigration professors and scholars publicly declared on November 25 that President Barack Obama’s action protecting several million illegal immigrants in the United States from deportation is constitutional, considering Obama’s rights to do so under his executive powers, the News & Advance reported. Obama’s measures, which were put into place the third week of November, effectively shields parents of U.S. citizens or permanent legal residents from deportation and allows them the chance to apply for work permits. The other measure will not allow the deportation of illegal immigrants who came to the country as children. Both of the measures could affect around 4.4 million people–the largest executive action of its kind. 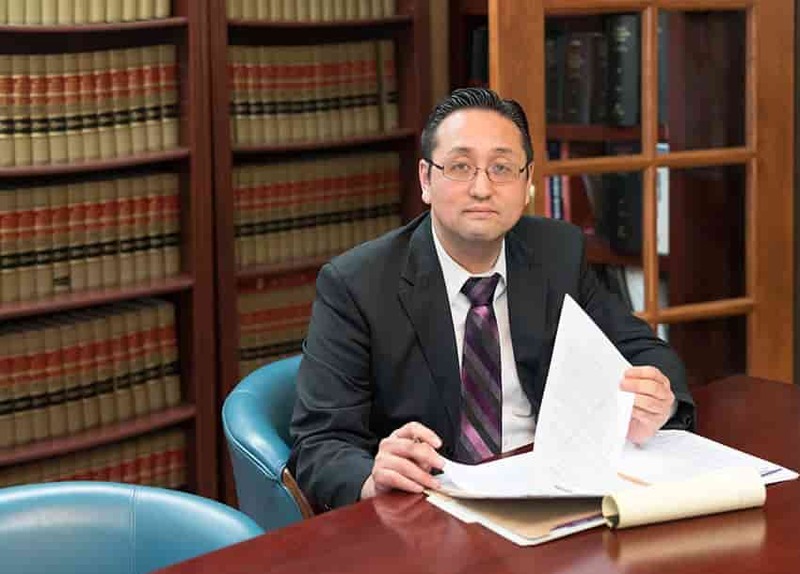 The attorneys of the Law Office of William Jang, PLLC, in Austin are experienced handling immigration matters, such as visa and citizenship applications. To learn more about the immigration process and to discuss your concerns, contact our offices at (512) 323-2333 today.